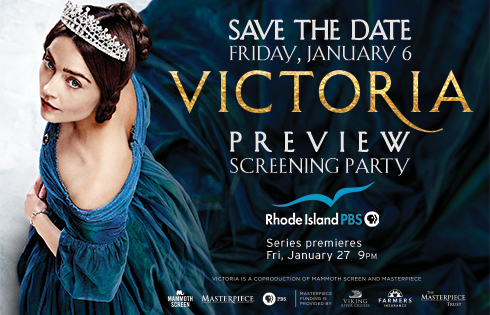 Join us for the screening preview of the first hour of VICTORIA, the latest sensation from Masterpiece. VICTORIA is the 7-part story of the petite queen with the will of steel who ruled for more than 60 years. This event is exclusively for members of Rhode Island PBS on Fri, January 6 at 7 pm at Rhode Island PBS studios. You are welcome to call for reservations or to become a member. Twelve all-new profiles of Rhode Island artists are featured in NetWorks 2016, part of a multi-media project that showcases the works, inspiration, creative process, and achievements of Rhode Island rich and diverse community of contemporary local artists. Neighbors and friends in Westerly, Rhode Island, have been busy planning, writing, narrating, and filming the stories they wanted to tell about their beautiful town. Here are summaries of some of the stories. 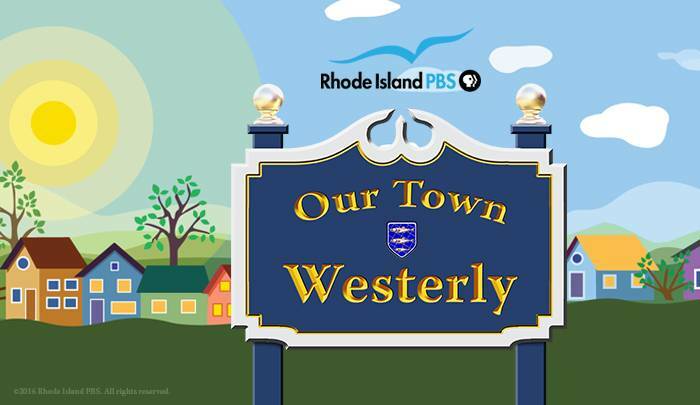 The local legends, historical happenings, and backyard secrets of Westerly, Rhode Island, are the focus of the latest edition Our Town, an ongoing Rhode Island PBS community project. 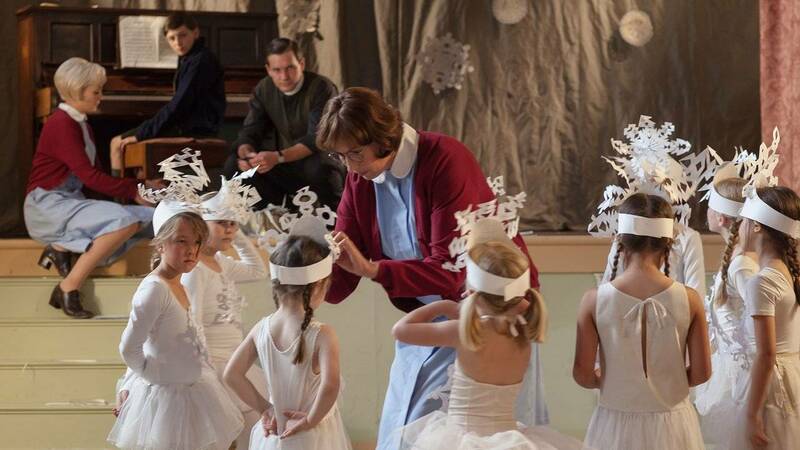 From the Call the Midwife Christmas Special on Christmas Eve, to traditional carols from around the world overnight, to brand new versions of Anne of Green Gables and Pollyanna on Christmas afternoon, Rhode Island PBS decorates your holiday. Enjoy the festivities! 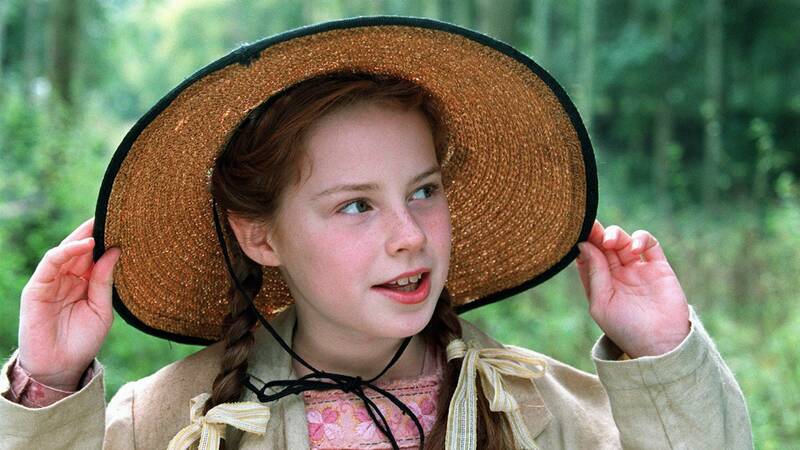 Rhode Island PBS premieres Anne of Green Gables for the whole family on December 25 at 1 pm. 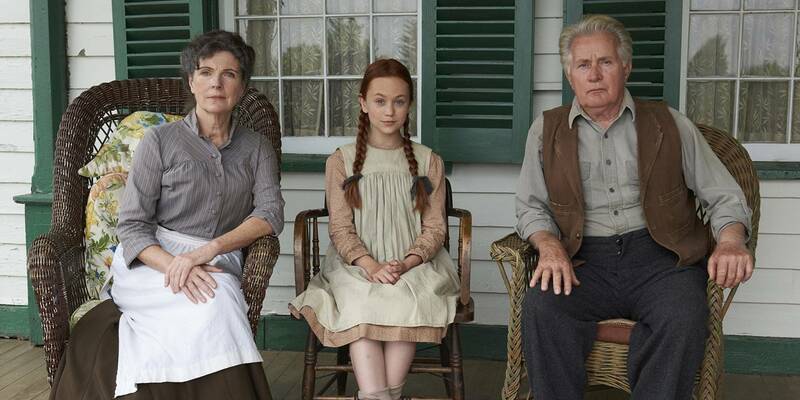 On Christmas Day at 2:30 pm, enjoy the heart-warming story of hope and happiness, Pollyanna. Based on the 1913 best-seller by Eleanor H. Porter, Pollyanna is the timeless tale of a little girl with an irrepressible enthusiasm for life. Immigration and Obamacare; big topics nationwide and in Rhode Island. Join Jim Hummel, Dave Layman, Donna Perry, Pablo Rodriguez, and Bob Weygand as they discuss the impact President-elect Trump might have on these very significant issues. 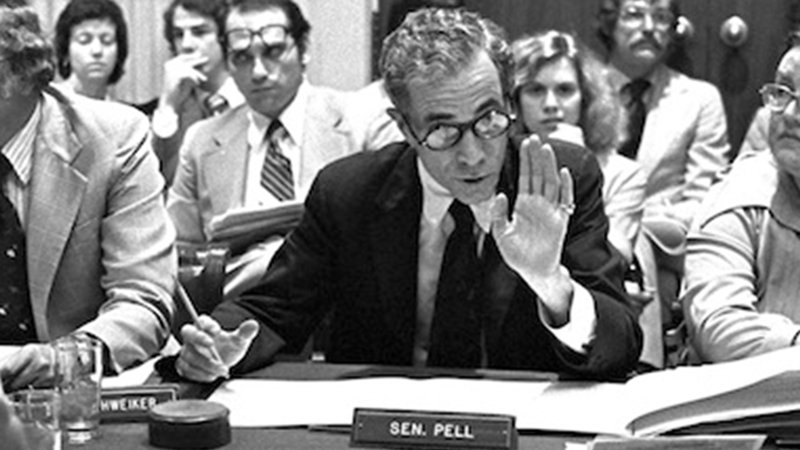 PELL tells the inspiring story of United States Senator from Rhode Island Claiborne Pell and his fight, against all odds, to give students the opportunity for higher education, regardless of their economic background.